Year Round Homeschooling Opens Today! 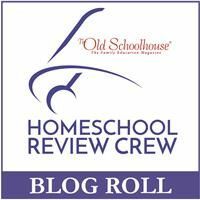 A bunch of us who choose to homeschool all year round are contributing to this website. So come on over. We are rather new/young yet as we JUST started today. Check us out if you'd like to know more about schooling year round.